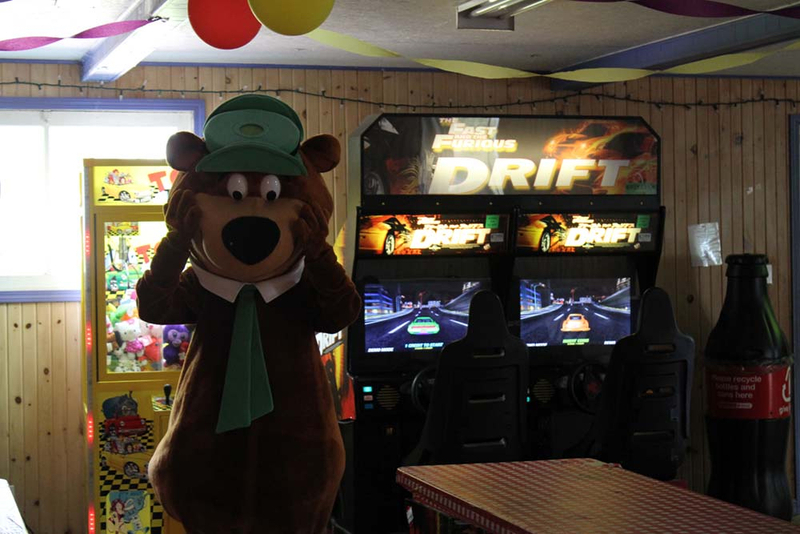 Yogi Bear's Jellystone Park™ Camp Resort invites you to experience funtastic family camping here in the heart of the Annapolis Valley in beautiful Nova Scotia. 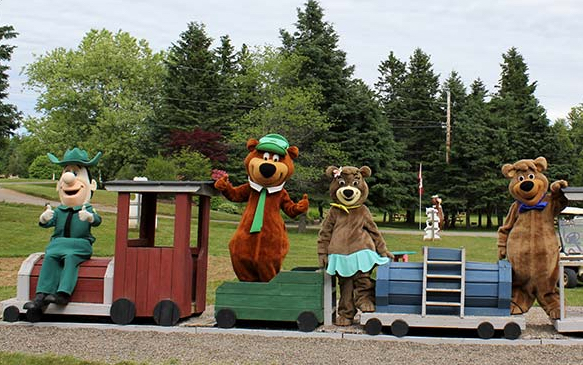 For 14 years the Jellystone Park™ campground in Kingston, Nova Scotia has been the prime destination for family camping. 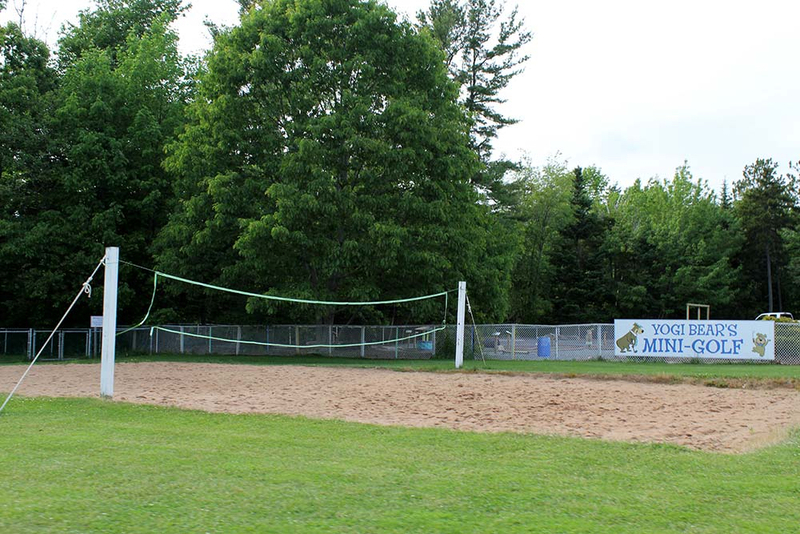 This multi award winning campground has all the amenities to make your time here a foremost family camping experience. The Kuipers family, along with their fun and skilled staff look forward to serving you as you relax in your tent, RV or enjoy one of the fourteen cabins available for rent. 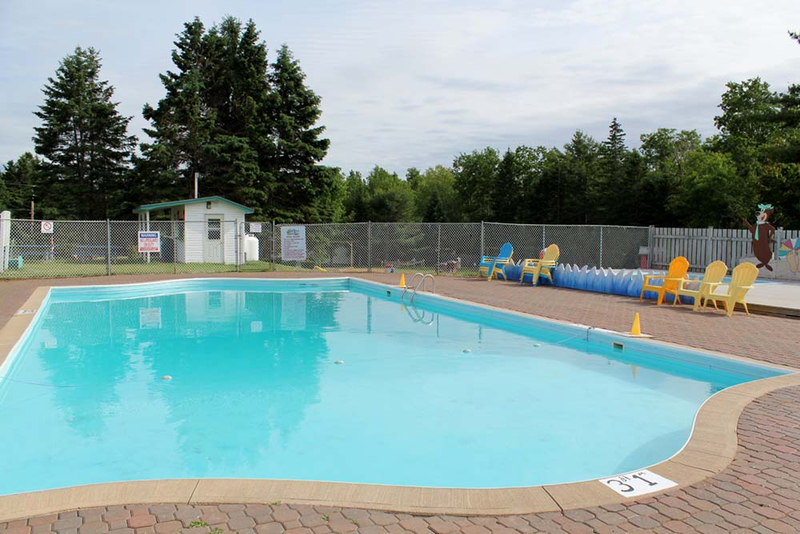 Situated near the North Shore of Nova Scotia, this campground is only 10 minutes from the world famous Bay of Fundy, yet enjoys the balmy summer micro-climate of the luscious Annapolis Valley. 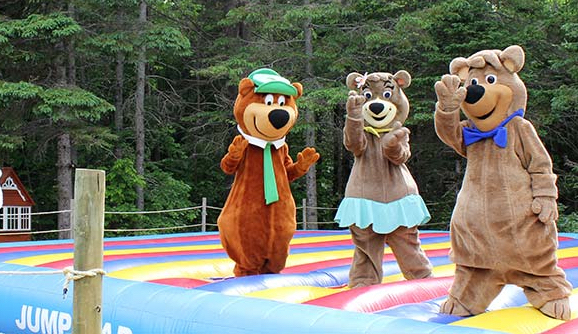 Whether for a night, a week or a whole season, Yogi Bear™ along with his friends Boo Boo™ and Cindy Bear™ invite you to join them camping in Nova Scotia's top rated campground this summer!